Russia will present a draft resolution to the UN on extending the mechanism to investigate the use of chemical weapons in Syria, as the current international mission has failed to look into the matter impartially and professionally, the foreign ministry says. The draft resolution on prolonging the experts’ mandate to work in Syria will be presented to the UN Security Council on Thursday. The UN and Organization for the Prohibition of Chemical Weapons (OPCW) joint mission has until mid-November to finish the probe. Stating that those behind such attacks should be determined and punished, the foreign ministry said that Moscow has been actively involved in efforts to investigate in Syria, co-authoring the previous resolution to launch the probe. “We expected the [joint UN-OPCW] mission to guarantee an impartial, highly professional investigation, supported by [proper] evidence,” Ulyanov said, adding that the current work has “failed” those expectations. “The whole investigation has been conducted remotely. This is already a scandal, an attempt to mislead the international community. It reminds me of sabotage,” he said. 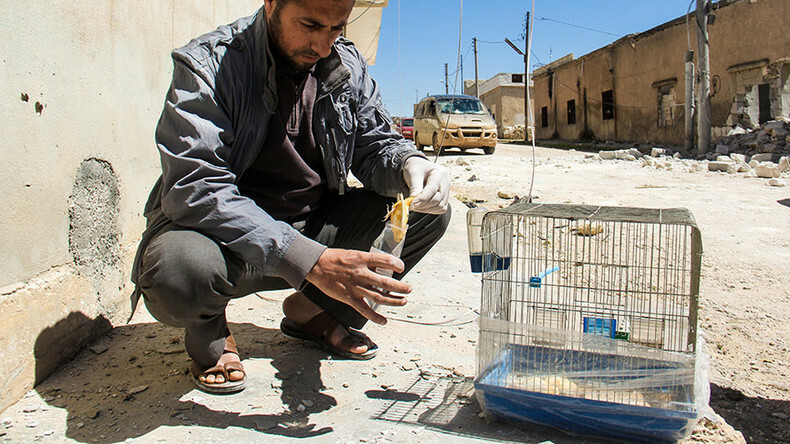 Earlier this week, the international experts presented the seventh report on their findings in Syria, in particular on the alleged chemical attack in the town of Khan Sheikhoun in April. Moscow has criticized the report as riddled with discrepancies, speculation, and based on statements from questionable witnesses. The investigation was conducted with gross deviations from the high standards of the Chemical Weapons Convention (CWC), Moscow said. 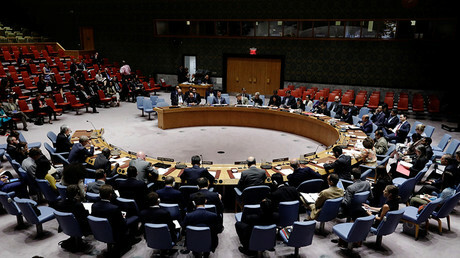 In October, Russia vetoed a UNSC resolution to renew the mandate for the investigating mission in Syria, proposing to hear the experts’ findings before voting on the prolongation of the probe. Washington insisted the decision be made before the report on the previous work is presented. “They knew perfectly well that Russia would exercise its veto power, but still put the resolution on the vote. It is clear why: to then roar to the entire world that Russia hinders the investigation, and shuts down the JIM to cover up for the ‘bloody regime,’” Ulyanov said. He pointed out that after vetoing the resolution, the Western media rushed to slam Moscow.